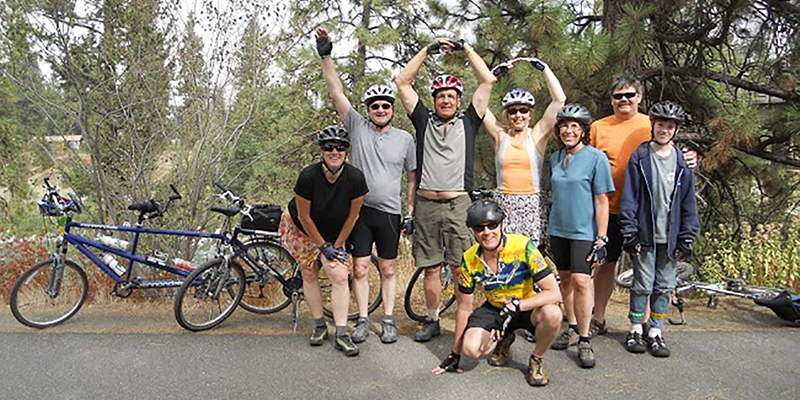 Check in at 11:00 a.m.
Or check in at 11 a.m. on Sunday, Sept. 22 and riders bike along the beautiful Centennial Trail at 12 p.m.
6.8 miles, 8.8 miles, 13.5 miles and 15.6 miles. Valleyfest, a 501(c)(3) organization, produces community driven, safe, family oriented, visually dramatic festivals in Spokane Valley, WA. We exposes the talent that enrich the Spokane Valley region and celebrates the visual and performing arts, education, science, and recreation so the entire community can experience them.